No Woman shall live in fear! The International Advocacy Committee encourages districts/regions, areas and clubs to use the below resources to increase advocacy actions at the district/region, area and club levels. 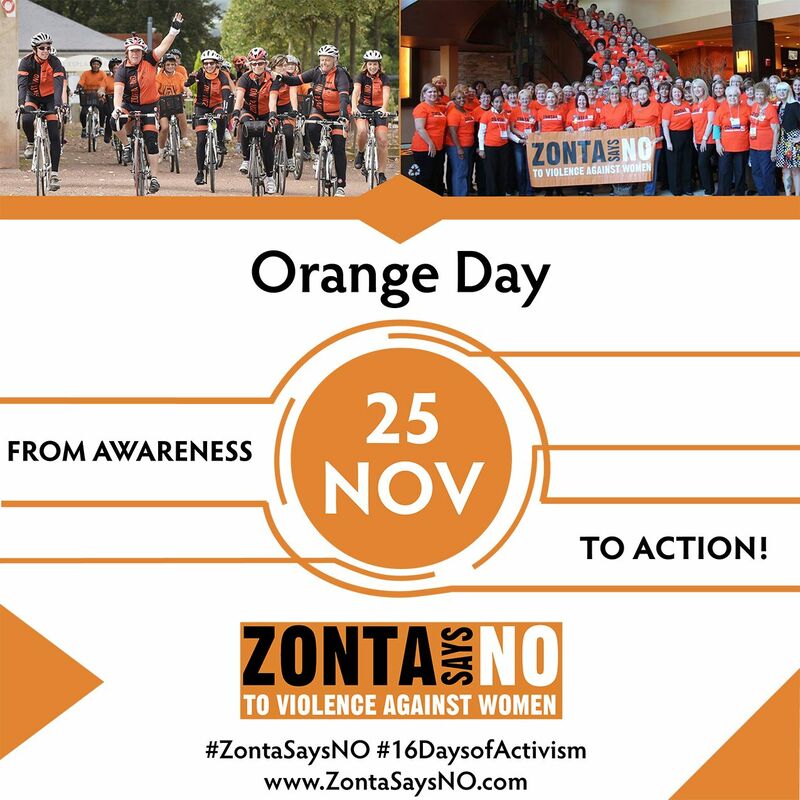 Zonta International, its districts and its clubs shall be nonpartisan and nonsectarian. Encouraging new collaboration with two like-minded organizations. Advocacy actions taken by clubs in D4. Depending on the number of activities, post slider versus tabs for Areas event posts. 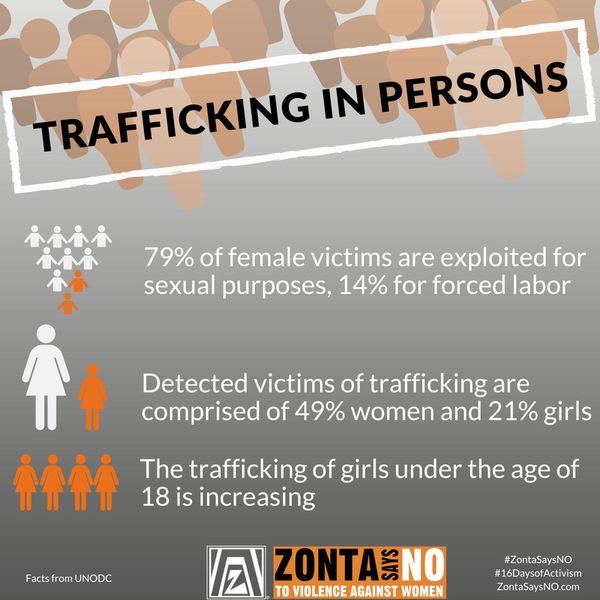 Further develop Zonta Says NO to achieve more local and national government commitment. Child marriage is a global violation of human rights that can be found in countries, cultures, ethnicities and religions around the world. 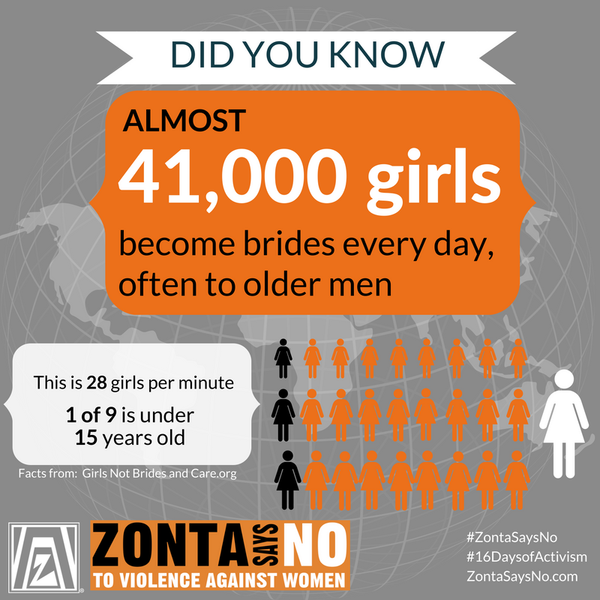 District 4 is encouraging clubs to create awareness on ending child marriage, a Zonta International Advocacy Campaign. 650 million women alive today were married before their 18th birthdays. That number will reach nearly 1 billion by 2030 if current trends continue. An Advocacy campaign initiated in previous bienniums and continues in many clubs where their community is affected by such acts of violence. 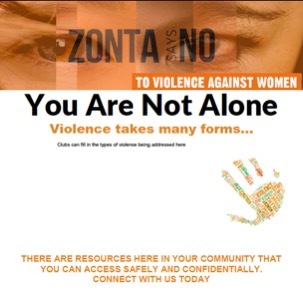 Developing posters centred on intimate partner violence or trafficking, post in female washrooms found in businesses, restaurants, bars, community centres etc. Scope of project can be as small or large as a club may wish..
Say Hello to our D4 Advocates! Send a message to the D4 Advocacy Committee.